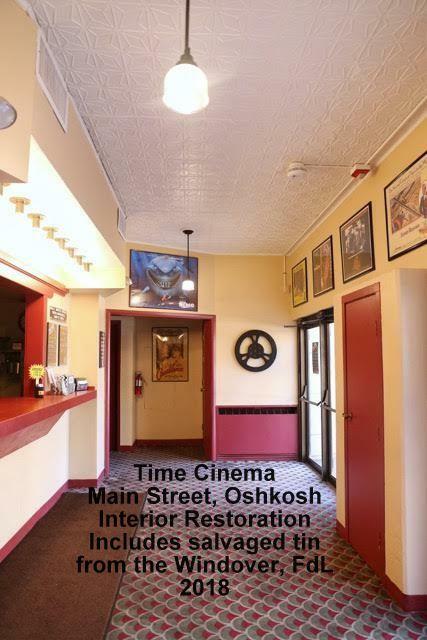 The Time Community Theater has a long history in Oshkosh. 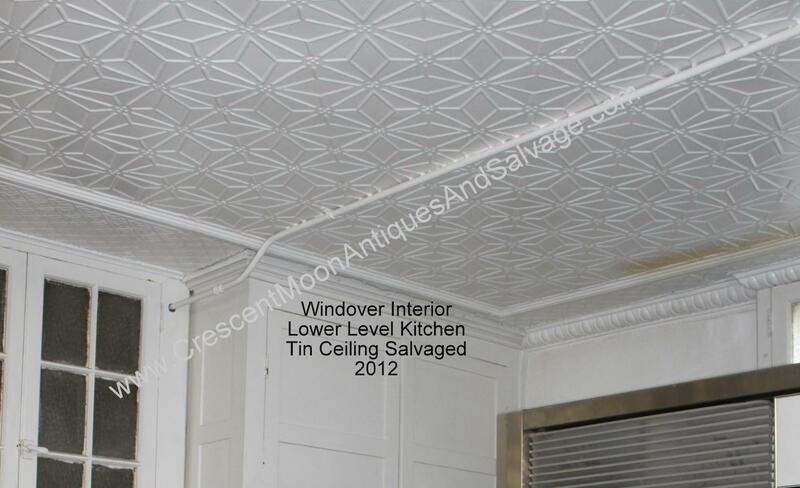 The building was erected in 1908 as a vaudeville theater. The first motion picture screened there was in 1911, and for years the Time was one of at least five movie theaters in downtown Oshkosh. 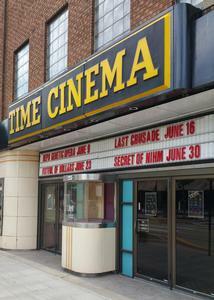 It changed hands several times and sat vacant for a short time after Marcus Cinema moved out in the 1980s. In the 1990s it was used by the Rebel Alliance Theater Group for theatrical productions, and in 2007 a group interested in developing the Time Theater as a place for community activity and creating a platform for local talent created the 501(c)(3) non-profit organization that is known today as the Time Community Theater. The mission of this all-volunteer organization is to provide an affordable venue for the arts that contributes to the revitalization of downtown Oshkosh. It's primary purpose is to show motion pictures, however the venue has also been used for music acts, drama, and, recently, for a live broadcast radio play sponsored by the Winnebago Historical Society. In 2017 the all-volunteer Time Community Theater showed over 60 movies, as well as hosting the Arete Film Festival, the Northeast Wisconsin Horror Film Festival, the University of Wisconsin Oshkosh Radio/TV/Film Red Carpet Event, and providing a live pre-show for its annual Rocky Horror Picture Show event. There are over 60 movies planned for the 2018 season, the schedule can be found at www.timecommunitytheater.com.